Originally from Spain, I’m a freelance dance artist, choreographer and dramaturge based in London. 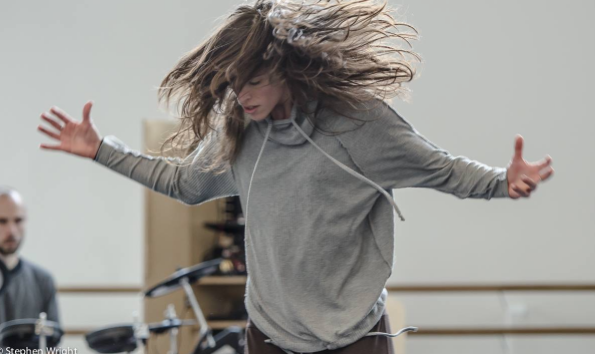 I started dancing at the age of 6 and have now more than ten years of professional experience, in which I have evolved as an artist through the great influence of some of the choreographers I have had the pleasure to work with such as Ohad Naharin, Hofesh Shechter and Dana Caspersen, amongst others. As an artist I’m interested in different art forms and how they all come together. As well as my dance degree by the Rotterdam Dance Academy I have a BA in Art History by the Spanish University UNED. As a choreographer and dancer I’m drawn to research how to communicate emotions through physical states.